Ordered before Tue 22h55, Wednesday 24 Apr at home. You are not a morning person! Do you have trouble clearing your head? Maybe this original coffee mug can help you get things into focus. 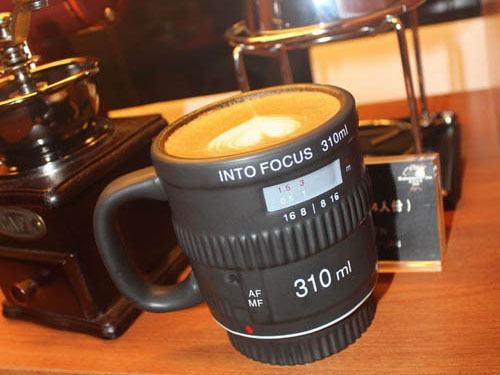 The mug is shaped like a professional camera lens and can be closed with a silicone lid. 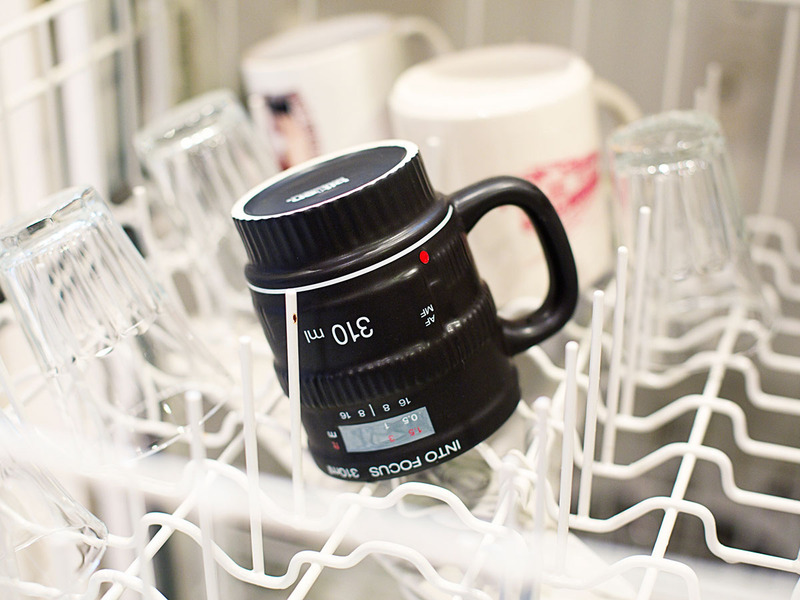 And you can simply put it in the dishwasher - try doing that with a regular camera. 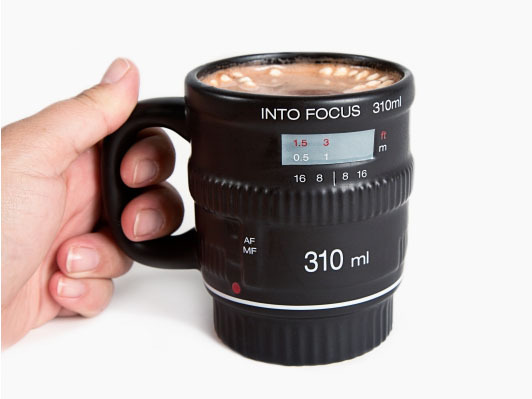 Photography enthusiasts will love this mug. And it is the perfect gift for paparazzi who can use a warm drink while waiting for the perfect shot. Let's hope they don't use the wrong lens at the crucial moment!